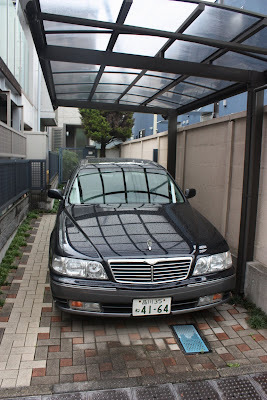 There are several things I noticed about cars in Tokyo. 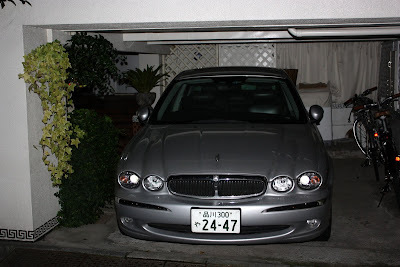 Being that Japan is the second largest producers of automobiles in the world I had to find out about how the people deal with their cars. 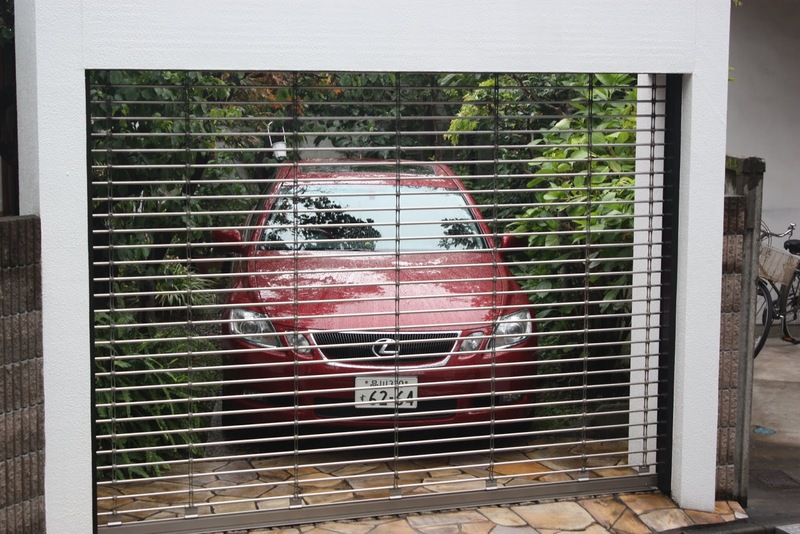 Firstly, all the cars are incredibly clean and well-maintained; I have yet to see a dented or beaten up car. Secondly, the places where people parked their cars are very small and in the most unusual spots. I am wondering why anyone would want a car in Tokyo after experiencing the most efficient and modern public transportation system in the world. 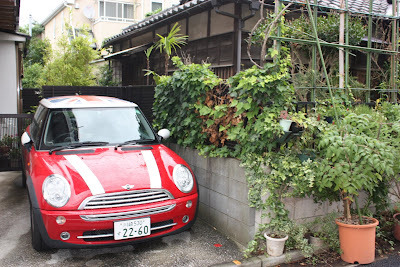 I spoke with several people that are living in Tokyo and they told me that owning a car is not as simple as just picking one out like we do in the West. Going out and buying the car is not as expensive as in the West, but there’s a lot more to it than meets the eye. The real cost comes after you have your money set aside to pay for the car itself. 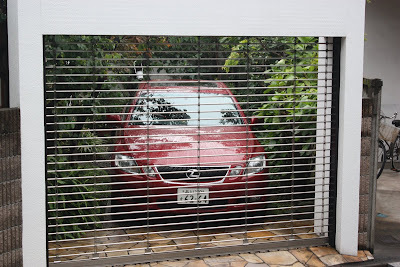 Before you can call the car yours, you have to prove to the department in charge of registration that you have a parking spot for the automobile. Your space must be registered and your certificate must be submitted to the police. After securing your parking, there are very hefty additional fees such as taxes, insurance, and mandatory periodic maintenance check-ups. If you are renting a space in Tokyo your monthly fee for spaces in posh areas can run as high as 100,000.00 yen ($1265.00 in today’s exchange rate). There are three taxes that you have to pay when buying a car in Japan; the Acquisition Tax, the Weight Tax and an Annual Tax. The Acquisition Tax is about 5% of the price of the car. 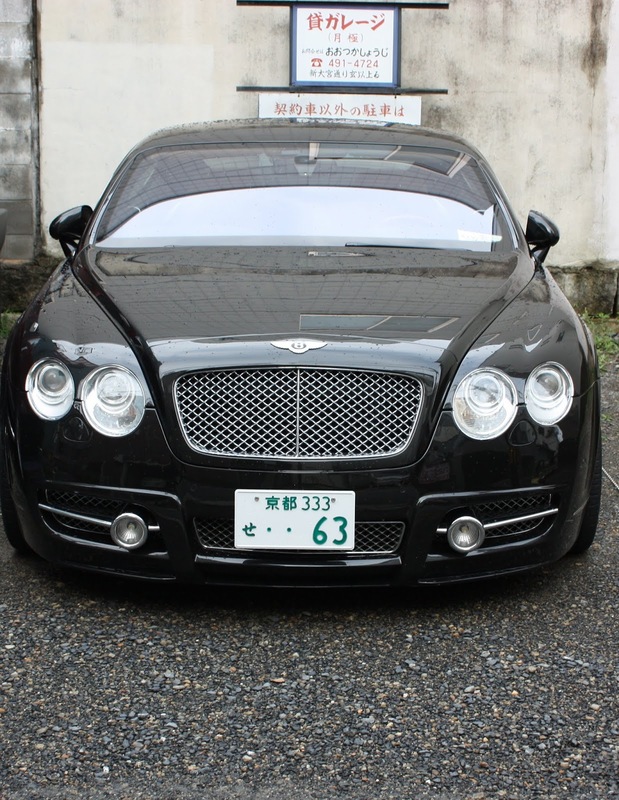 The weight tax for cars with engine sizes up to 2 liters are about 56,700 yen, greater than that is 75,600. Passenger cars with a 300 or 33 in the upper right corner of the license plate (including nearly all US cars) pay the highest. 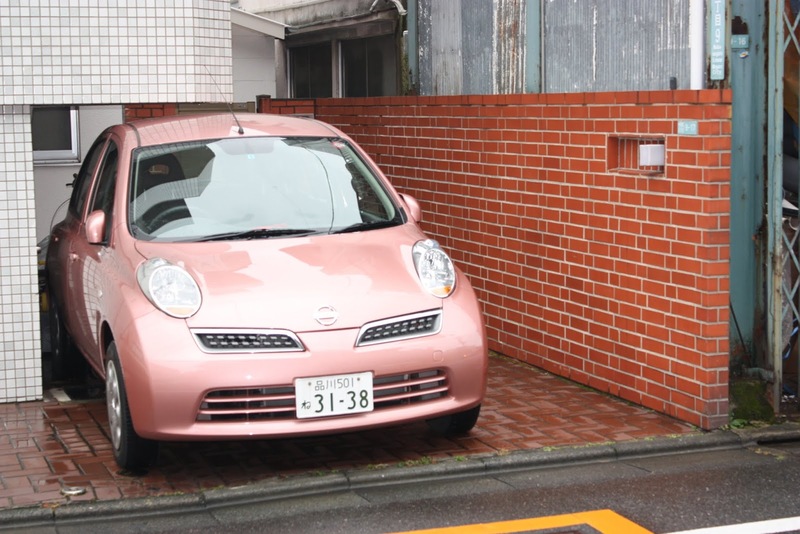 The annual tax can escalate to 34,500-39,500 yen for medium cars to 45,000 yen for 2.5 liter cars and 56,000 yen for 3 liter cars. You also need to pay consumption tax when you buy fuel, and many gas stations don't even display their prices. Prices can vary and may be up to 15 yen added per liter. If you live in a big city in Japan such as Tokyo, the costs can be very astronomical; in fact, they're meant to be, as a way to reduce traffic jams and congestion. And there you go; it sure isn't easy for a country with the second largest auto manufacturing in the world.